Welcome to my little tee pee/tent obsession, and make yourself comfortable. Enjoy a few deep and mindful breaths of the refreshing country air, and contemplate the words of Meister Eckhart .... "If the only prayer you said in your entire life was 'thank you', that would suffice." I am grateful beyond words that you have stopped by to sit and say hello. Thank you. How I love that quote, dear Jocelyn...gratitude is the deepest of prayers. Is that really your tee-pee? It's splendid!! 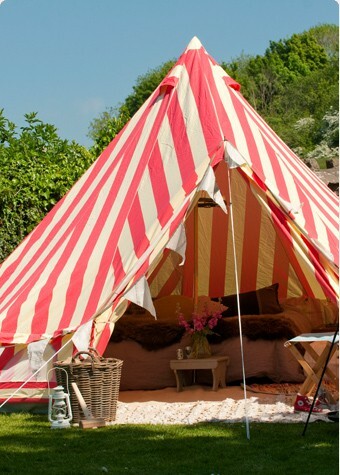 I could sit in your tent all day..do you serve lunch?